Allows you to administer the CBI as an online survey via a non-Mind Garden survey system. The downloadable PDF file includes one copy of the CBI, scoring key, and permission to administer the CBI for up to the quantity purchased. The PDF is non-refundable. Purchase CBI Remote Online Survey License if you plan to administer the CBI as an online survey via a non-Mind Garden survey system. You will be required to agree to Mind Garden's Online Use Policy by completing the Remote Online Use Application Form that you will receive with your license purchase. Upon Mind Garden's review/approval of your Remote Online Use Application, you will be provided permission to administer the CBI. 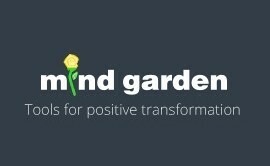 You re-type, re-format, administer, and score the CBI via the non-Mind Garden survey system. 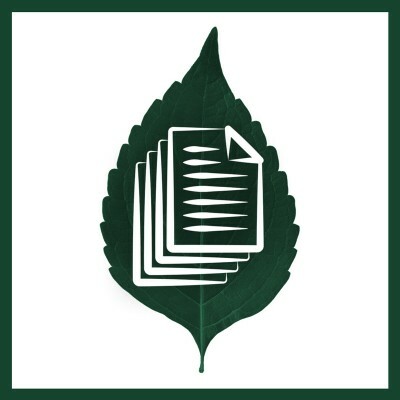 Purchase CBI Transform Survey Hosting (Data) licenses to administer the CBI as an online survey using Mind Garden's Transform™ System. Besides the ease of administering the survey, includes data collection: data file with participants' raw data and raw scale scores. 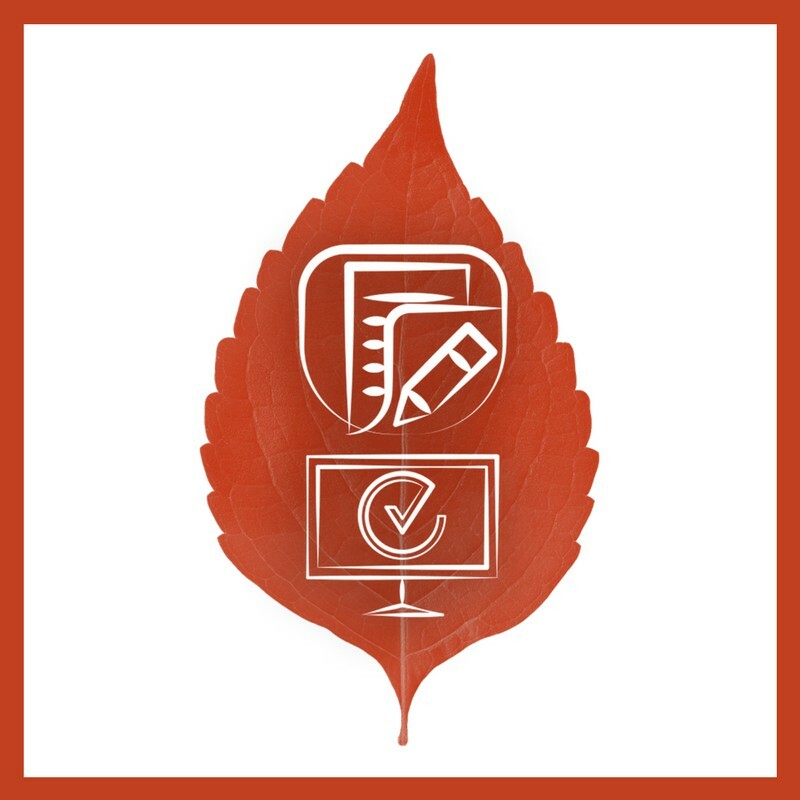 Mind Garden can customize the survey (for a fee) to include additional information such as informed consent, demographic questions, and other assessments. Purchase CBI License to Reproduce to administer the survey via a paper and pencil survey.